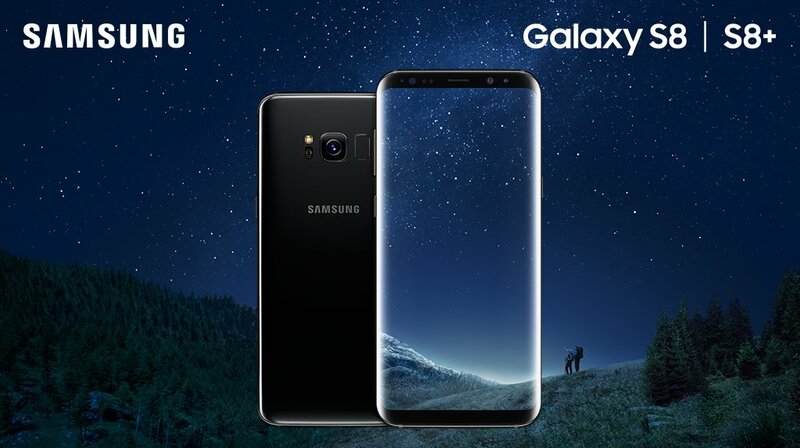 So now Samsung has officially announced the Galaxy S8 and Galaxy S8+. And it was exactly as in all the leaks I've posted. And it was all I wished for. I'm so impressed. It's a must buy for me. I will go for the S8+. It is as beautiful as we already have seen, it fits great in your hand and can easily be used with one hand, even if it has a 6.2-inch display. Thanks to the thin bezels, it's smaller than the iPhone 7 plus and much nicer to hold. And the fingerprint sensor on the back will not be a problem, Samsung just put it there just in case someone still prefer to use a finger to unlock the phone. But it's not necessary to use it anymore, the new incredibly fast facial recognition technology is so much better. And the Samsung DeX Station will kill any Android TV Box for me. So instead of buying my first Android TV Box I will buy the DeX docking station. It can do exactly the same thing, but better. And the new wireless charging dock looks awesome too. Included headphones from AKG worth $99 is a very good move by Samsung too. I'm sure that the Samsung Galaxy S8 and Galaxy S8+ will be this year's best phone. It's the most exciting phone in many years. 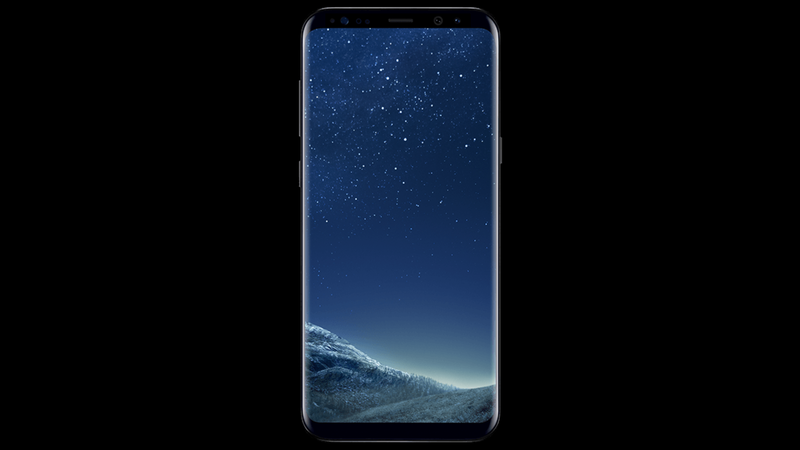 Now we all have to wait for April 21 before we can get the Samsung Galaxy S8 and the S8+, but man, how I'm looking forward to it!